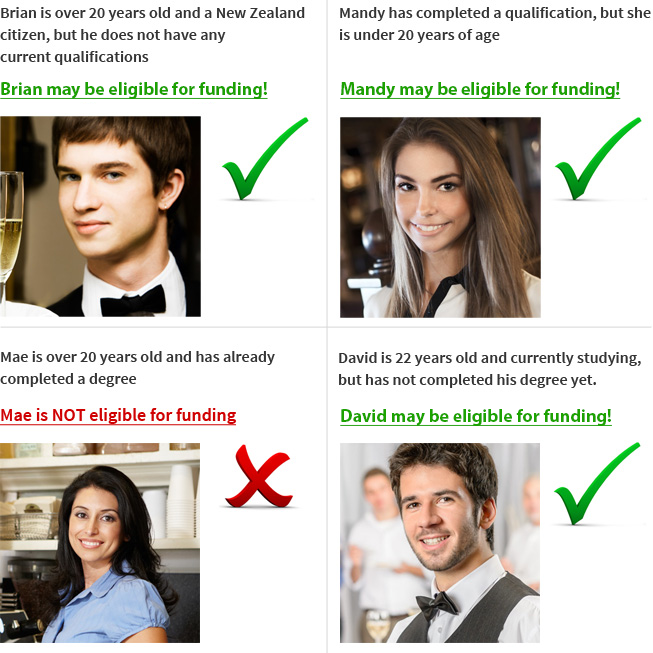 The scenarios pictured are examples only. To confirm your personal eligibility, please check the Victorian Government Online tool here. This training is delivered with Victorian and Commonwealth Government funding. For full details of our course fees, please see our Fee schedule. For more information please call us on 9654 1554!